Only 80% of the income tax is received by the federal and state governments each year. In order to collect the rest, the government sends out tax notices, imposes tax liens on properties and even seizes homes, paychecks and bank accounts. Rather than bearing the trouble of dealing with the government’s collection efforts, consider hiring a New Mexico tax debt resolution expert to find a suitable tax relief option for yourself. Speak to a Tax Expert about New Mexico Tax Debt Relief. Contact us now! What Happens When You Don’t Pay Federal & New Mexico State Tax? If you don’t pay your taxes on time, the government will initiate its collection efforts. At first, you will receive a tax bill with an estimated outstanding amount, which may also include late-payment fees and interest charges. The penalties will keep piling up unless you resolve your tax debt. If you keep ignoring the tax notices from the government, a tax lien may be imposed on your property, which prevents you from selling it. It may also be reported to the credit bureaus, thus impacting your credit score. In some cases, a delinquent taxpayer’s property may be seized and sold to pay off the tax debt. Reviewing your finances to determine the amount that you can afford to pay off. Exploring various tax relief options that you may qualify for and explaining the pros and cons of each choice. This allows you to make informed decisions. Working directly with the New Mexico Taxation and Revenue Department and the IRS on your behalf. How does the IRS communicate with individuals who do not file their taxes? The IRS mails notices as a reminder to notify you about filing your taxes and that you may have an outstanding amount due. If you disregard the initial warning, the IRS will start sending serious collection notices, and eventually after 3 years, it will file an SFR (Substitute for Return). Do I still need to pay the IRS if I am presently declared not collectible? Yes. You don’t have to pay if you have the uncollectible status. You should keep in mind that this status is valid temporarily. The Internal Revenue Service checks your tax returns every two years to see if the situation has changed. 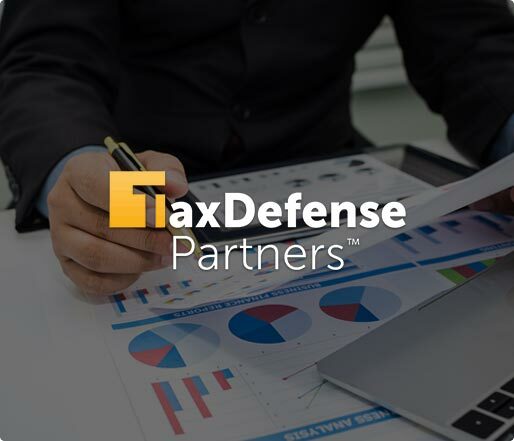 Hire The Best Tax Debt Defense Team in New Mexico Today! If you are ready to fight your tax debt problems head on, your next step is to find a New Mexico tax debt resolution expert. 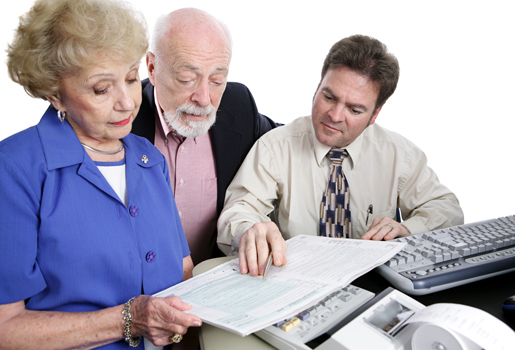 Request for a free consultation with one of our tax professionals or give us a call at 800-600-4300.